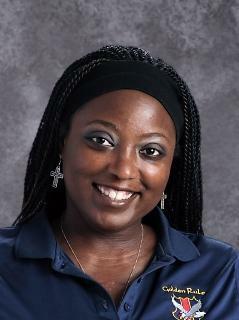 I am Mrs. Tramaine Reynolds and I very proud to serve as your principal for the Pleasant Grove Campus of Golden Rule Schools, Inc. I am looking forward to experiencing an amazing year of growth and development with you academically. Here at GRS-PG Campus we strive to set high, attainable goals that set us up for success and beyond. We are preparing today for opportunities that don't even exist yet. So let's get ready to stretch our wings, take flight and soar high above the rest!